Throughout its 80 year history, the polygraph machine has been both celebrated and scrutinized. The machine analyzes changes in the subjects physiological state (breathing, blood pressure and sweat) in an effort to prove the subject is being untruthful. The machine was the first of its kind to simultaneously monitor three indicators of physiological change. Although the test is still used by law enforcement, it is admissible in court only under specific circumstances. The machine has never been accepted by the scientific community as an accurate way to measure dishonesty. The modern day polygraph was invented in 1921 by John A. Larson and then enhanced with added features, including using an inked pen to record changes, in 1925 by Leonarde Keeler. Although the machine was the first of its kind, criminologists had used similar measurements as early as the 19th century. Keeler’s polygraph was the first to be used for solving crimes. The machine was first used in Wisconsin in 1935 during the criminal trial of two men accused of murdering a police officer during a robbery. The two men failed the test which led to their conviction. After the success in this case, it gained popularity as an alternative to physical coercion by law enforcement. Although the test was allowed in the 1935 trial, this was only because both parties agreed to allow it. Previously, Frye vs. United States was the precedent, where the U.S. Supreme Court ruled that polygraphs were inadmissible because they were not accepted by the scientific community. Most notably, the American Psychological Association has said there is no evidence that any pattern of physiological reactions is unique to deception. 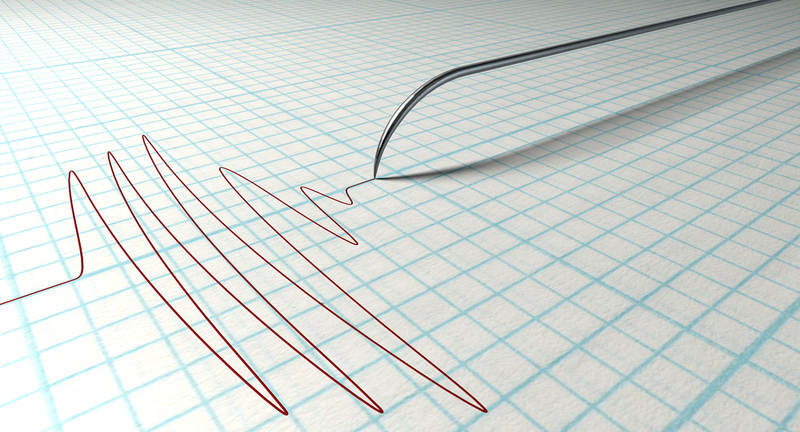 At present, polygraph admissibility depends on the jurisdiction, judge discretion and other circumstances. The machine is primarily used by law enforcement as an investigative tool to get people to confess to suspected crimes. Over the 80 years the machine has been in use, there have been several notable cases where a person was able to essentially cheat the polygraph. There have been both cases where a criminal was able to cheat the machine and evade justice, and where a person has been wrongly convicted due to polygraph results. Known as the Green River Killer, Ridgway was suspected of being responsible for the deaths of 48 women. He was arrested on an unrelated charge and became a suspect in the murders but was able to successfully pass a polygraph test. Almost two decades later, DNA evidence proved Ridgway was the killer and he later confessed to the murders. When a classmate of Deskovic’s was brutally murdered in 1989, detectives immediately suspected him. Detectives were able to extract a confession from Deskovic after subjecting him to a highly unreliable and coercive 5 hour polygraph test. He spent 16 years in prison and was later exonerated after DNA evidence pointed to someone else. He has since been awarded $40 million for his wrongful conviction. During the height of The Cold War, veteran CIA Agent Aldrich Ames began selling highly sensitive information about covert CIA operations to the Soviet Union. Ames was able to subsequently pass two polygraph tests administered by the FBI and continue his espionage against the U.S. He was later caught after the FBI wiretapped his phone and was sentenced to life in prison without the possibility of parole. 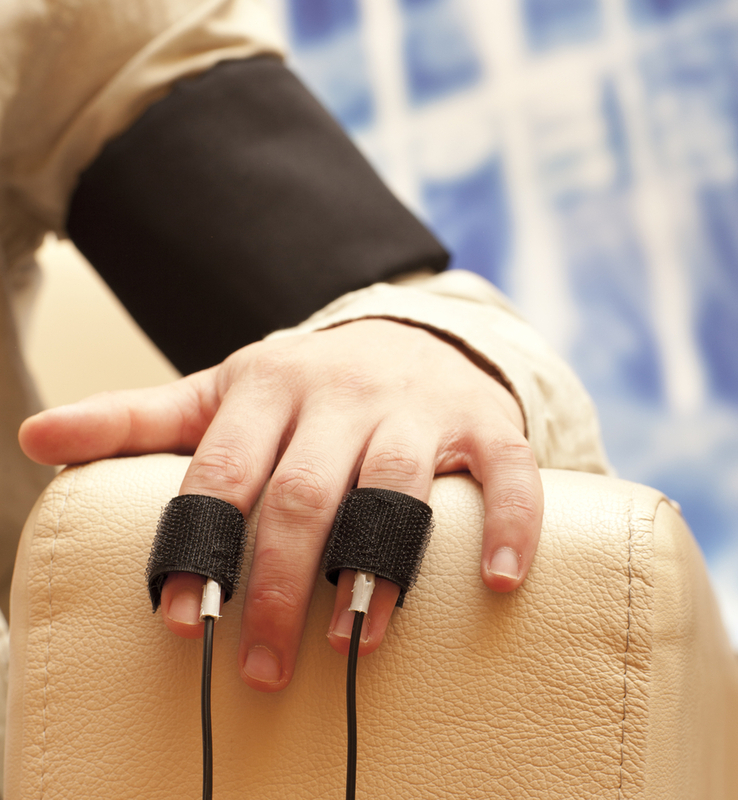 These are just a few of the many notable cases where polygraph technology has proven itself to be unreliable. If you or someone you know are in need of the best criminal defense attorney in Las Vegas, call Gabriel L. Grasso at (702) 868-8866 today.